Applications for expressway constructions. Computer control; belt scale connected with computer, fully automatically weighing. 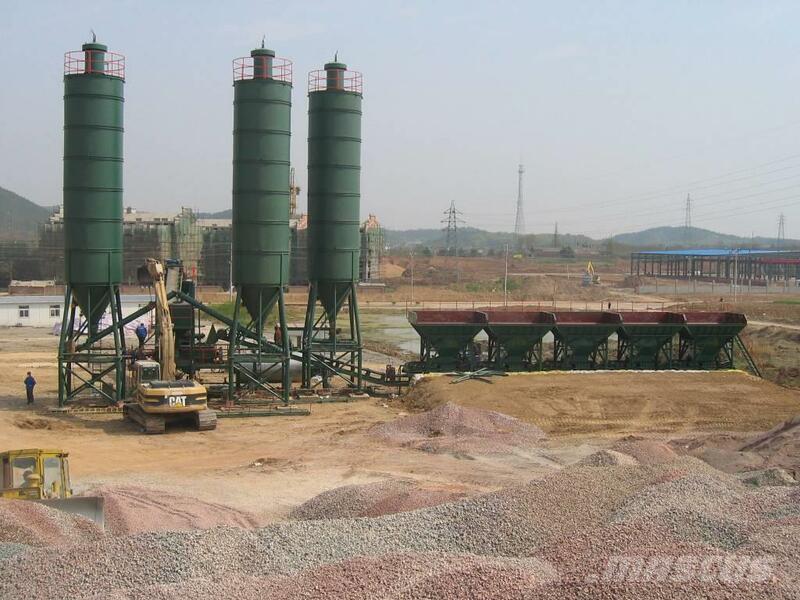 Models are available from 150t/h to 500t/h.